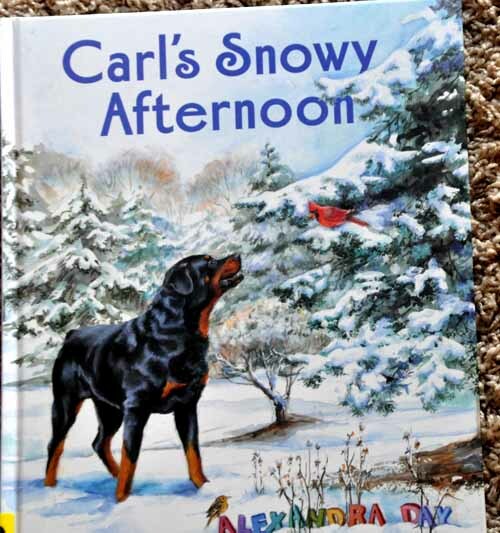 For years, Carl has served as the perfect guardian for a little girl. 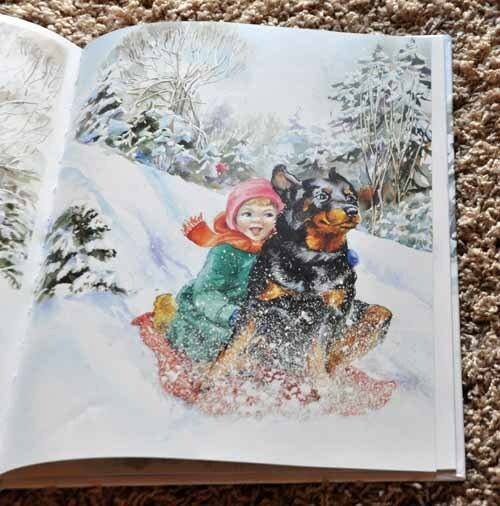 Carl is a black dog that babysits while Mom goes on numerous adventures in the adorable series of children’s picture books by Alexandra Day. 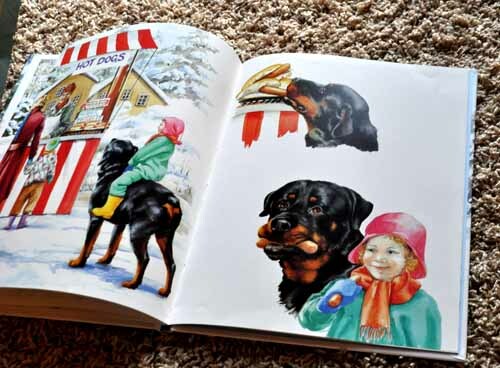 Carl was doing just fine, until, the books came under scrutiny by a handful of critics who were appalled at the idea of putting a dog in charge of a child. 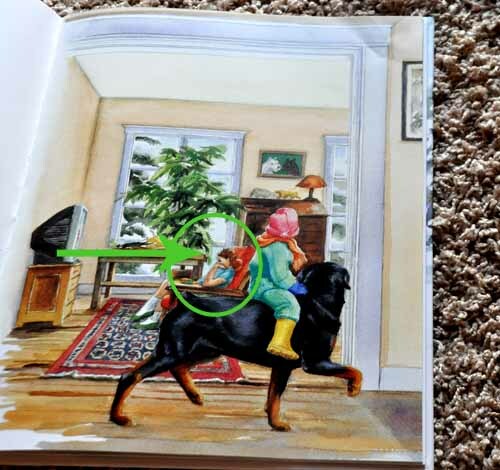 In a picture book. It’s OK for a little girl to wander off in the woods and steal some bear’s porridge. And, don’t we all send little girls out to the woods to mingle with wolves? Only to be eaten later? But a gentle dog playing with a baby? That’s, appalling. And what does the babysitter do? She does exactly what babysitters do. She watches television. While remaining oblivious to the fact that Carl and the baby are sneaking outside. And it’s Carl who makes sure to pinch the baby her lunch and gently feeds her. Well, the Darling children had a dog for a nanny in Peter Pan! Hooray for Carl I say!